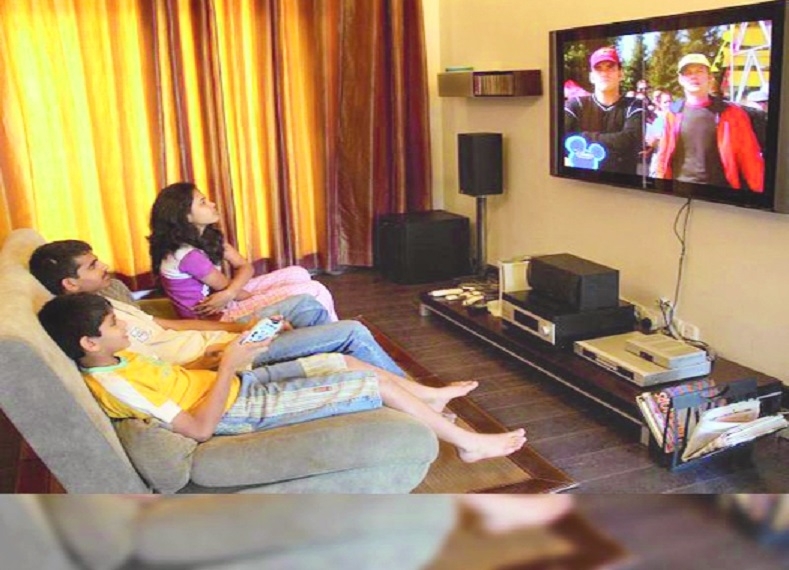 Television rating agency Broadcast Audience Research Council (BARC) India on Monday said it will be launching an integrated TV and Out of Home (OOH) TV service to allow broadcasters and advertisers uncover more value and insights into the TV viewing behaviour. This first-of-its-kind integration of in-home and OOH TV viewing, will allow BARC India subscribers to understand the overall viewership garnered on TV and the combined impact of the two mediums, it said in a statement. BARC India will be integrating TV and OOH TV viewership in its BARC India Media Workstation (BMW) software. “The service will allow broadcasters and advertisers uncover more value and insights into the TV viewing behaviours both inside and outside the home. The data will also be available in the planning module for agencies to plan effectively and account for this audience,” it said. It has a panel of 40,000 metered homes to measure TV viewing at home and in 2018, BARC had started OOH TV viewership measurement in Delhi, Mumbai and Bangalore and has expanded the coverage to over 120 urban towns and cities. BARC India CEO Partho Dasgupta said that the new OOH offering will unlock great value for the entire broadcast ecosystem with big ticket events like Cricket World Cup and Indian Premier League (IPL).